Following on from Tom Allen’s recent post ‘100 years of Bauhaus’, John Wyver selects links to online resources for the centenary of the influential German school of art and design. 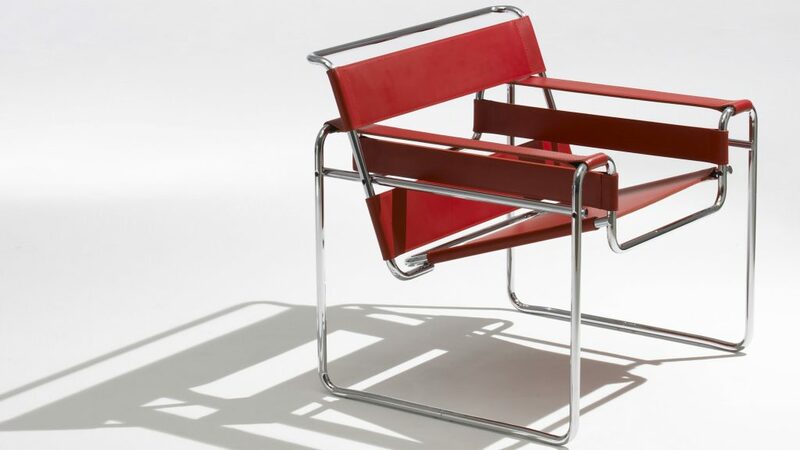 Above, the iconic Wassily Chair, 1925-26, designed by Marcel Breuer, discussed here at Dezeen. Bauhaus: a 50-minute documentary about the school and its artists. 1000 Masterpieces: Bauhaus, featuring five short films about key works by Josef Albers, Laszlo Moholy-Nagy, Oscar Schlemmer and others. Heilbrunn Timeline of Art History – The Bauhaus 1919-1933: the basics, from the Met’s authoritative and richly detailed offering. 100 years of Bauhaus: a compendious German site (in English too) drawing together news about centenary exhibitions and other events around the world; I particularly like the Travel pages, with details of places with Bauhaus links across Germany. bauhausWORLD: part 2 is here, and part 3 here. How Bauhaus redefined what design could do for society: Nikil Saval for The New York Times Style Magazine – a fine long read with some great pictures. The Bauhaus buildings of Britain: Thames & Hudson offer good words and excellent images from Alan Powers’ new book Bauhaus Goes West; I’m very much enjoying reading this at the moment, and will post some thoughts about it next week. Photo credit – negatives of the Bauhaus: this is a valuable 2016 edition of 99% Invisible about the Bauhaus photographer Lucia Moholy. Lobsters: I was very happy to discover that you can watch John Mathias and László Moholy-Nagy’s oddball short film for free on BFI Player. 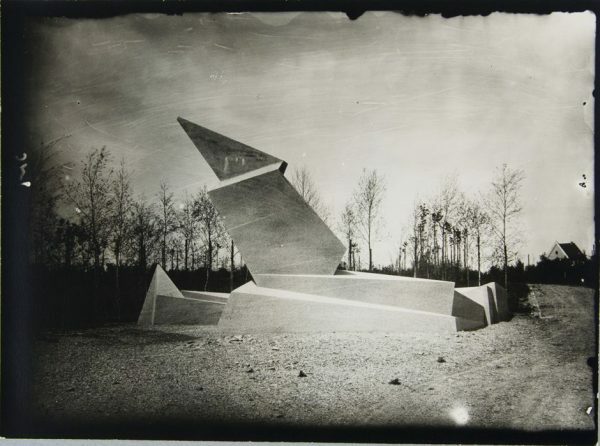 How the Bauhaus kept the Nazis at bay, until it couldn’t: for the estimable Citylab, Darran Anderson on the complex negotiations with the Nazis by the institution and individuals; pictured below, Walter Gropius’ Monument to the March Dead, 1922, destroyed by the Nazis in February 1936 but later reconstructed.